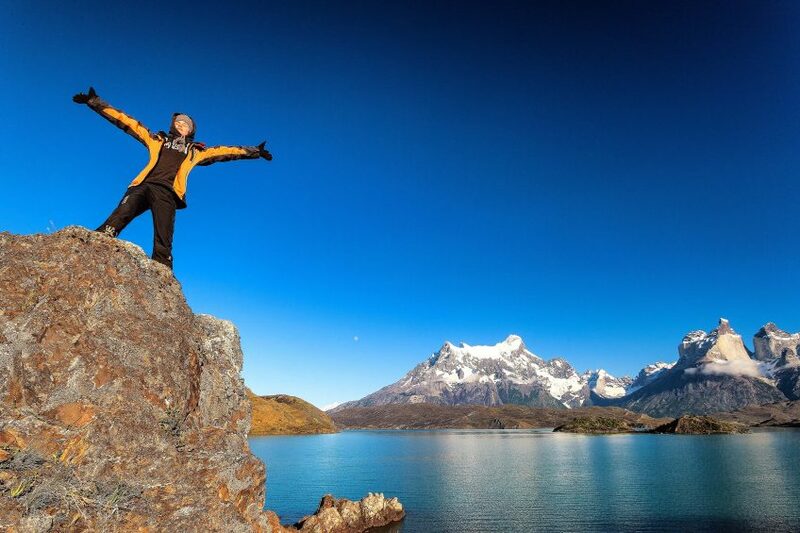 Enhance your learning experience in an international setting with Intern in Chile! 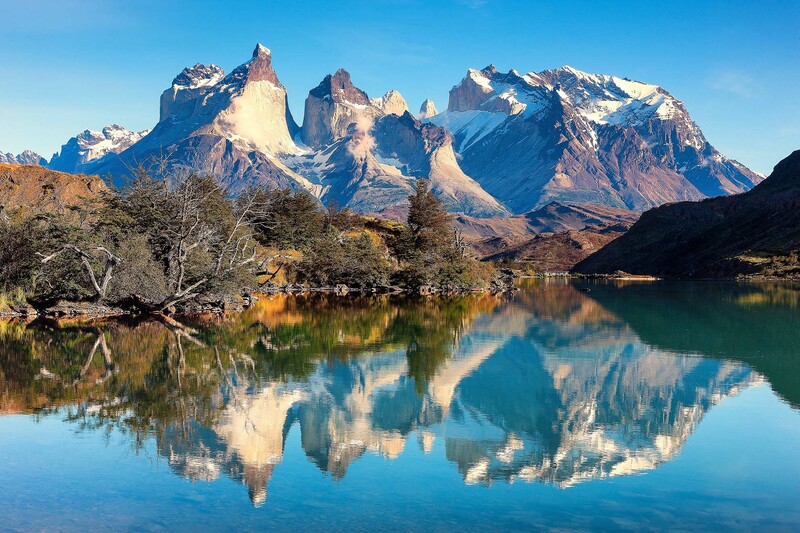 Voted Lonely Planet’s best country to visit in 2018, Chile marks 200 years of independence this year! Intern in Chile offers customized internship placements for six to twelve weeks. The program is open to US citizens aged 18+. Acquiring valuable communication skills while at the same time strengthening your existing knowledge of Spanish are just two of the key advantages of interning in Chile. In addition to the importance of knowing English, Spanish is also an important language in the business world today because of the rapid economic growth in Latin America. For many years, Chile has managed stable economic growth despite the current global economic crisis around the world. This attribute, along with the political and social stability of the country, make Chile an especially attractive destination for an internship abroad. Over the last fifteen years, the country’s capital, Santiago, has transformed into a modern metropolis with millions of inhabitants, a booming economy and a huge diversity of industry sectors. As a result, IENA, in conjunction with our partner in Chile, can provide a wide range of internship placement options. When we have received your application and placement fee, we will create your internal application profile and adapt it to Chilean standards. We will begin the organization of your internship by distributing your profile to our partner enterprises. To book your tailor-made internship we will send you the program agreement and at that time, paymentof your chosen program inclusions such as Spanish language course, accommodation and airport pickup will become due. To guarantee a smooth internship, avoid misunderstandings, and promote effective communication between you, your colleagues, and supervisors, a minimum level of Spanish language skill is required to participate in an internship. Each intern needs to be able to communicate and know the tenses (past, present, future). If this is not the case, you will be encouraged to take a two-week Spanish language course (additional cost) before the start of your internship. Lessons are held week days Monday to Friday, 20 lessons per week, each lesson lasts 45 minutes. Your contact person from our overseas partner, Chile Inside, will be available to you throughout the entire duration of your internship. In addition, they will also be directly involved in the preparation and post internship process. Chile Inside provides interns with 24/7 emergency phone contact and can be reached at any time in the event of an emergency.